It seems like all the big truck makers are trying to set themselves apart with features that others don’t offer. One of the features that some OEMs are touting today are fancy tailgates that do more than just sit there. 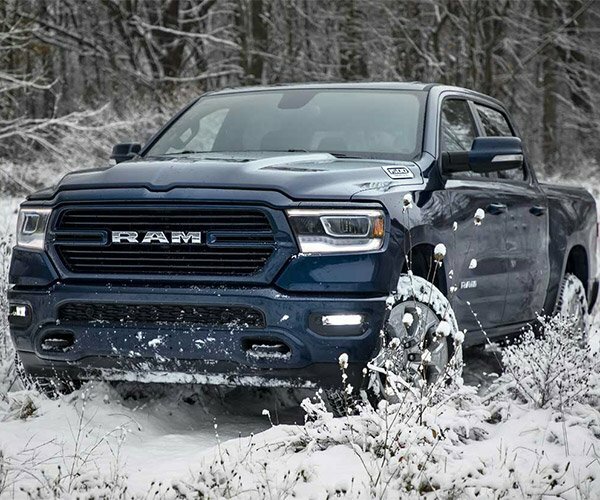 The latest truck to get something special out back is the 2019 RAM 1500. 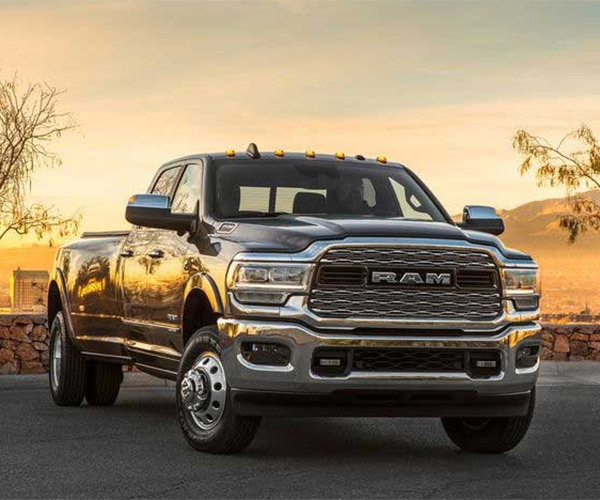 The Multifunction Tailgate is available on any 2019 RAM 1500 trim for an extra $995. That may seems like a lot of money, but owners who are continually using the bed of their truck for loading and unloading might find it a good deal. Trucks with the new option will be on lots in late spring, and for another $295 you can add a step making getting into the bed easier.